VSS is the most trusted medical facility for your spinal care and pain management. Watch a video intro by founder Dr. Mudit Sharma. Know your spine. 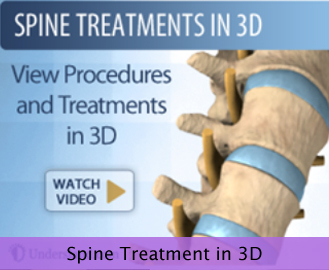 Watch a 3D animated overview of spine treatment. 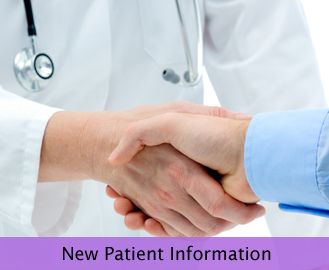 We believe in knowledge sharing for your spinal care and treatment. 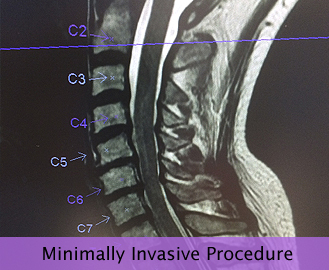 VSS strives to be in the cutting edge of minimally invasive procedure and techniques. 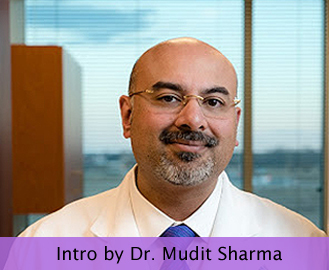 Learn from Dr. Mudit Sharma, pioneering spine specialist in Virginia. 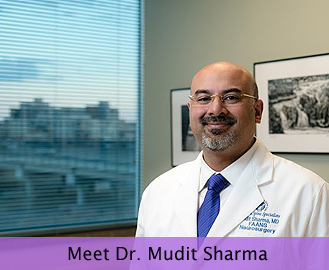 Dr. Sharma was one of the first Neurosurgeons in Northern Virginia to perform a minimally invasive microdiscectomy and decompression. Stay up-to-date with the latest developments in back and neck pain management and treatment with Dr. Sharma. Schedule your appointment during Monday through Friday from 8 – 5.